Home > Accessories > Perfect projects for your new yarn! 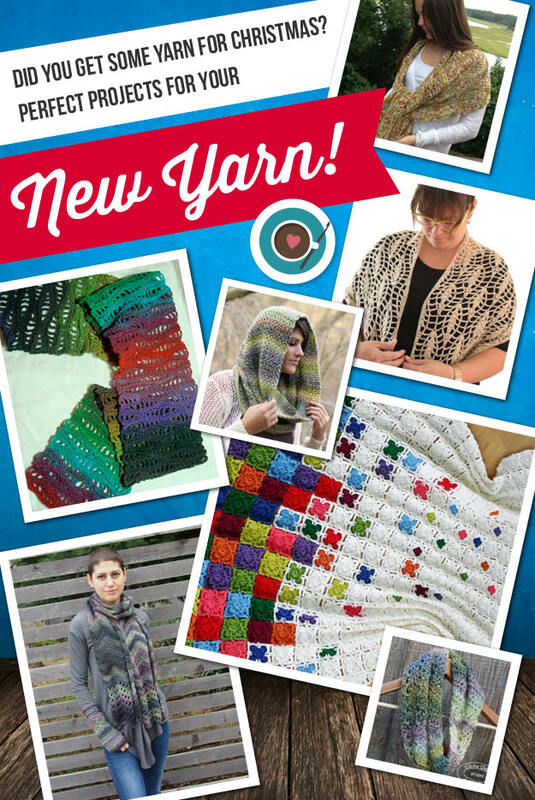 Perfect projects for your new yarn! Were you gifted some yarn over the holidays? Did you gift YOURSELF some yarn? Either way, it’s high time to find the perfect project to start stitching up. Whether you have dreams of cuddly cowls or amazing afghans, you’ll find your dream design here. Treat Yourself to an Awesome Crochet Pattern!